As a leading manufacturer of innovative hearing protection and sound management solutions Crescendo Hearing Protection is always excited with initiatives to create awareness to prevent hearing impairment. Especially amongst the younger generation, hearing loss and prevention deserves a lot more attention. We are happy to be associated with the I Love My Ears campaign. This campaign started in 2014 to create more awareness amongst visitors but also professionals such as music festival organizers, artists and sound engineers. A great amount of music locations have joined the initiative and have agreed to not let sound levels exceed above 103 db (assuming an average of 15 minutes). All associated locations can be recognized with the I Love My Ears logo and sell hearing protection. Why should you choose Crescendo Hearing Protection products? Our background is music, and many famous musicians use our filter technology because these filters provide them true natural sound, only just a bit less loud. Crescendo is the only company testing every filter acoustically before they go out to you: 100% quality control, 100% guaranteed music enjoyment. 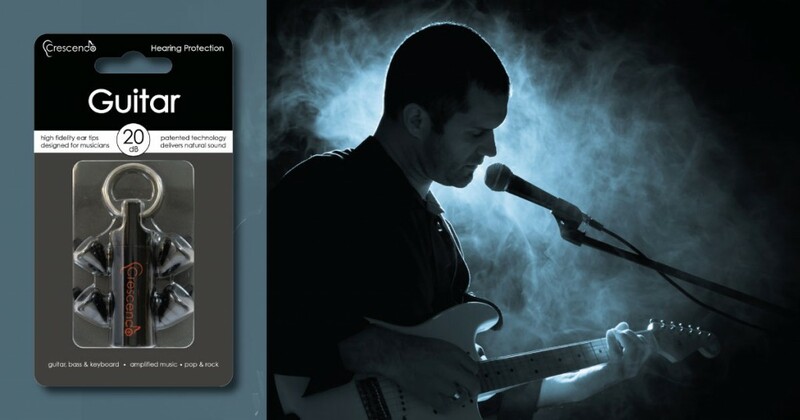 Our products are specifically designed for all types of different musical situations, for general concert use or the Pro Series such as the DJ, GUITAR, DRUMMER and VOCALS earplugs, featuring flat attenuating filters preferred by professionals and music lovers. Hear the difference here. 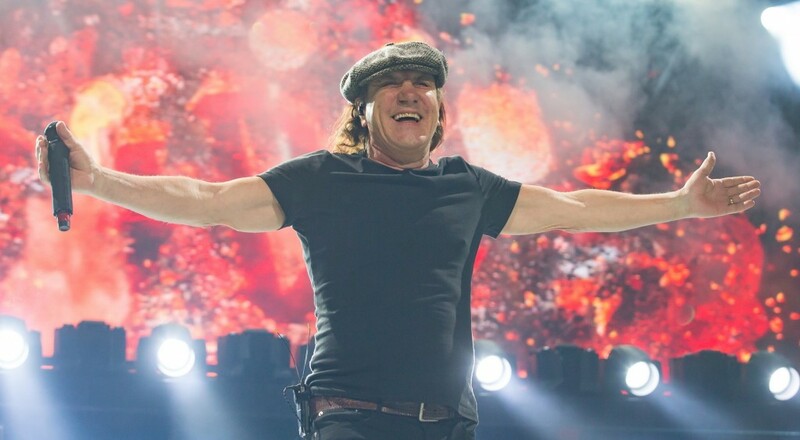 AC/DC singer Brian Johnson has to stop his tour to save his hearing. Read the full article here. Paul Langlois of the Canadian band The Tragically Hip lost all hearing in his right ear. As the Canadian rock band, referred to as The Hip, was recording its album, Now for Plan A, guitarist Paul Langlois suddenly lost all hearing in his right ear, resulting in him becoming completely deaf on his right side. The Hip-guitarist was diagnosed with sudden sensorineural hearing loss (SSNHL), a relatively rare condition which involves the onset of unexplained one-sided deafness.